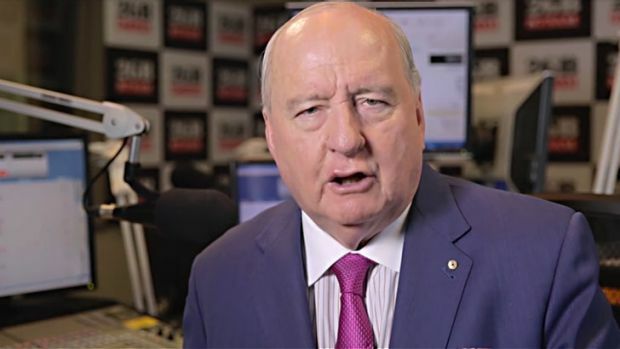 Sydney radio broadcaster and climate change expert Alan Jones has followed up his fly-over the Great Barrier Reef, after which he declared he saw no evidence of the claimed wide-spread death of the coral, with a quick flight over allegedly war-torn Syria, declaring he could see no evidence of the much-vaunted “devastating humanitarian crisis”. “Far from misery and suffering, I saw what appeared to be wild celebrations, to judge from the many fireworks shows,” Jones added. “And to judge by the amount of smoke over Aleppo, the people down must be hosting a huge number of BBQs. It looks like one long party.